Karl Ove Knausgaard is a Norwegian writer who has caused a stir with his autobiographical fiction. I finished Book 1 about a year ago. I loved it but it was exhausting to read as Knausgaard delved into every single detail of his life. 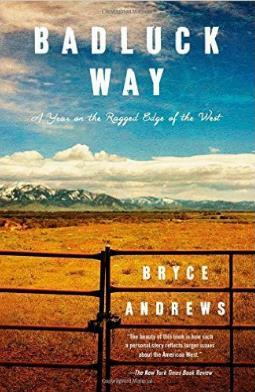 Book 2 is the second of six of his My Struggle series and it was every bit as fascinating and interesting as the first. It covers marriage and his three kids and his love hate relationship of being in a marriage and taking care of his kids, while trying to write. He strips away the veneer of what society expects him to say about his thoughts on marriage and child raising and says what he really thinks, and his reactions to what he thinks. He applies the same process to the literary world and expresses the tiredness and resentment he feels toward readings and writings and literary things in general. He would rather spend the time writing rather than talking about his writing. The whole thing is intense and I could only take about 50 to 60 pages at a time. Many paragraphs are over a page long. The angst is intense. So I’ll be getting Book 3 soon. I buy the books because it takes me too long to read them to get the library version. You can get the Kindle version on Amazon for $10. Want a pro tip – I am moving away from Kindle except for very low priced books. I found an online used bookseller who will sell me Book 3 of the series for $5 including shipping. Meanwhile I will give my copy of Book 2 to our excellent local used book store Gardners. They will give me $5 credit against future books (yes I checked, they don’t have Book 3.) So my net cost of Book 3 is approximately $0. Sorry I digress into my thriftiness. What about the poor authors you say? They will miss out on royalties as I execute my strategy. Yep, I feel sorry for them, but I am trying to solve my problems. They can worry about their own problems. I still buy lots of books especially from authors just starting out. I happily pay full price for those books. 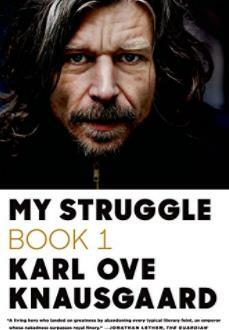 This entry was posted in Books and tagged Books, Karl Ove Knausgaard, My Struggle on September 28, 2018 by Alan Bates. 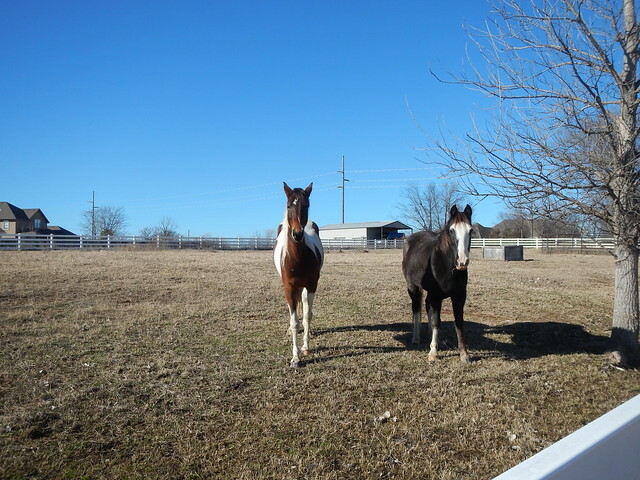 This novel is about Beverly Green a native Okie who made her mark in New York City and returns to Oklahoma to kind of slow down a little bit and get back to her roots and chill out a little bit. 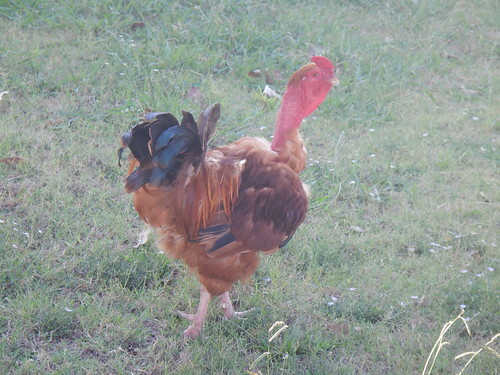 Chickens play a prominent part of the story. Especially one chicken with an attitude. So she moves to Guthrie, Oklahoma, the former state capitol (and still brooding about it) about an hour north of Oklahoma City. She opens a small bookstore but this being the gig economy and all she also gets.a newspaper gig as a side hustle and raises chickens. 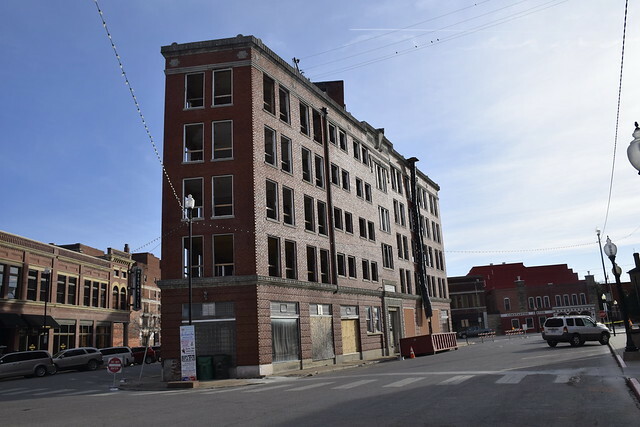 Guthrie is a funky old town and is the perfect setting for this story. 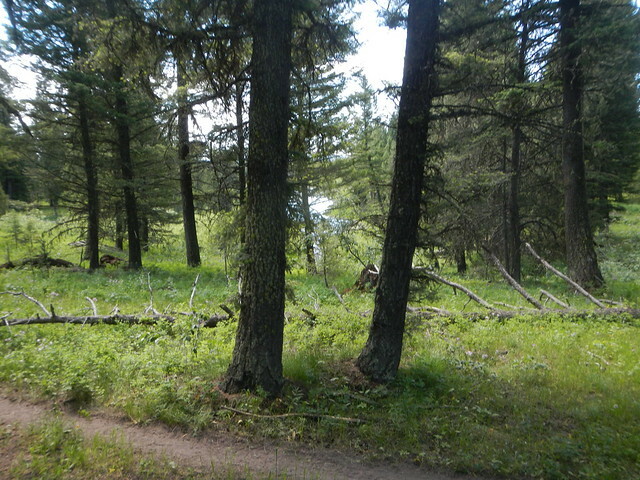 The editor at the local paper where she works has assigned her the job of reporting on a local Sasquatch sighting and she dreads it. She doesn’t believe in Sasquatches see, but she was also tormented in her youth by visions of the beasts. This has nothing to do with the story. 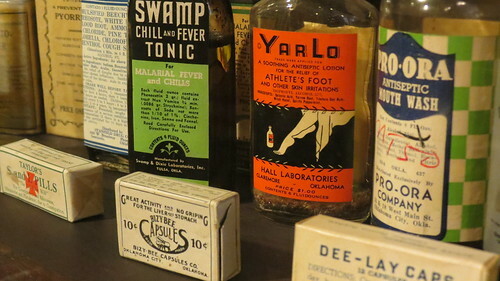 It is a scene from the pharmacy museum in Guthrie. She sullenly goes through the motion of pursuing the story, talking to local characters who believe in the creatures. In the meantime she keeps running into a man who she gradually becomes very attracted to. I guess that it what makes this a romantic novel. To me it is a romantic comedy and this part of the novel is hilarious. I haven’t read too much fiction before where a female character goes on in detail about why she is attracted to a guy. The pharmacy park hosts a small scene in the book. This is the family at the park. 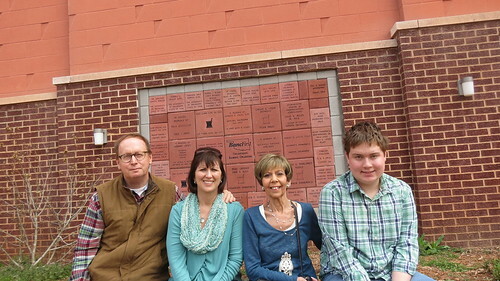 My Father-in-law, a former pharmacy and now gone, is honored there with a plaque. I am more into thrillers, detective stories, and non-fiction but this book drew me in and I kept going. The writing just pulled me through was very sparkly and interesting from start to finish. 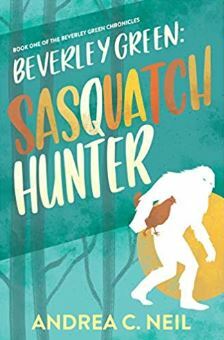 The story involves a Sasquatch stakeout, chickens, and a kiss (a kiss is just a kiss right? or is it?) . It seems set up for a sequel or maybe a whole series. 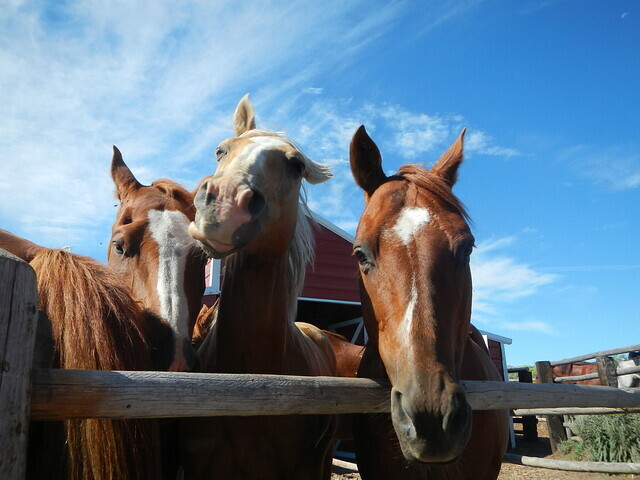 I give this four stars out of four, or five out of five or however many stars you like. It’s a good read, and I hope there is another one from Andrea Neil soon. You can get the book at Amazon or if you live in Tulsa at Magic City Bookstore. Both the physical book and the Kindle version, which I got, is are reasonably priced. You can sample some of her writing at her blog. This entry was posted in Uncategorized and tagged Books, Fiction, Romantic Comedy on September 22, 2018 by Alan Bates. 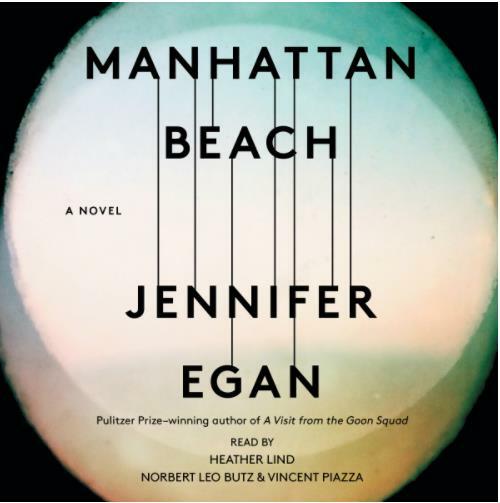 Manhattan Beach by Jennifer Egan is quite a read. It is a novel set in the middle 1930’s through mid World War II about a girl Anna and her family who live in New York City. The book starts out a little quietly but builds to quite a story featuring Irish and Italian mobsters and associated treachery, learning how to be come a navy diver, U Boat attacks, double lives, hopelessness and redemption. The book is about how complex people are and we don’t really fully understand others. I loved it and recommend it highly. This entry was posted in Books, Uncategorized and tagged Books, Jennifer Egan, Novels on December 9, 2017 by Alan Bates. 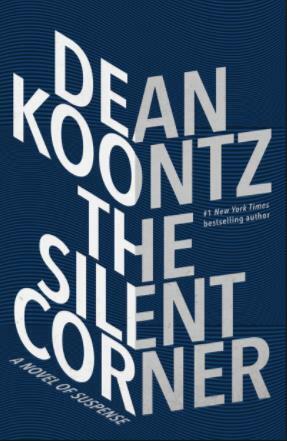 I am mad at myself after reading “The Silent Corner” because I have always shied away from reading Dean Koontz because I thought he was not a very good author. Was I ever wrong. He is very skilled and in this book puts together a very good suspenseful novel. The star of the book is Jane Hawk, a top notch FBI agent whose husband, for no good reason, commits suicide after leaving a chilling suicide letter. jane starts checking into things and finds out that all sorts of people are committing suicide and there are other disturbing trends also so she starts checking into things more closely and that makes certain highly placed people angry. Very angry so she has to go into hiding, and get off the web. She has to deal with a shadowy cabal of ruthless Silicon Valley executives, rogue FBI agents and all sorts of good stuff. This is a very good thriller and proves that one can write a very good book where everybody keeps their clothes on and the writing is not cheesy. I give this book five star out of five. This entry was posted in Books and tagged Books, Dean Koontz on October 1, 2017 by Alan Bates. I heard somebody talking about a series of autobiographical novels by a Norwegian Author and was fascinated by the concept. I mean, what is an autobiographical novel anyway? I have a feeling that many autobiographies are somewhat novels but I don’t want to get side tracked down that rabbit hole. So anyway I read about the the books. The books are six in number published in Norwegian from 2009 to 2011. 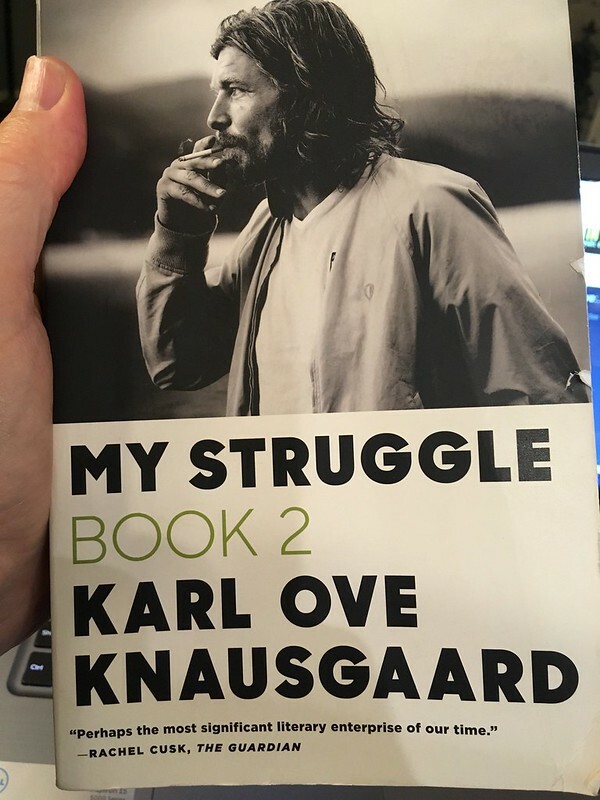 The books are called “My Struggle” and numbered one through six and were written by Karl Ove Knausgaard and reveal his private life, thoughts, and dreams. He names family members and gets into all sorts of private matters. This has resulted in turmoil with his family members and amazingly he did not anticipate the response from the people close to him. I just finished Book One and found it fascinating. There really is not plot or anything and the whole book is about the struggle he had dealing with his father. He describes in detail his actions, his thoughts and responses to what is going on around him and for some reason I find it gripping and read it very quickly. 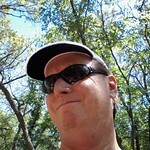 He turns his life inside out with all the contradictions, and self defeating thoughts and actions and inconsistencies. It is almost like reading about oneself. (Or at least myself). It has been said that reading the book is like opening up somebody else’s diary and finding your secrets in it. So, I am looking forward to reading the other five. Only three so far have been translated into English but I am sure that it is just a matter of time. This entry was posted in Books, Uncategorized and tagged Autobiographical Novels, Books, Karl Ove Knausgaard, Knausgaard, Norwegian Novels, Novels on September 2, 2017 by Alan Bates. 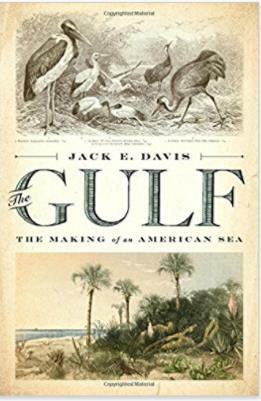 I just got through reading the “The Gulf: The Making of American Sea” by Jack E. Davis and the timing turned out great. The book is an environmental history of the Gulf of Mexico starting with the native Americans who lived along the gulf before contact with Europeans and ending with the present heavily polluted Gulf with highly populated and industrialized shores. The book describes how the present situation came to be from an area that was beautiful and pristine teeming with wildlife and fish. 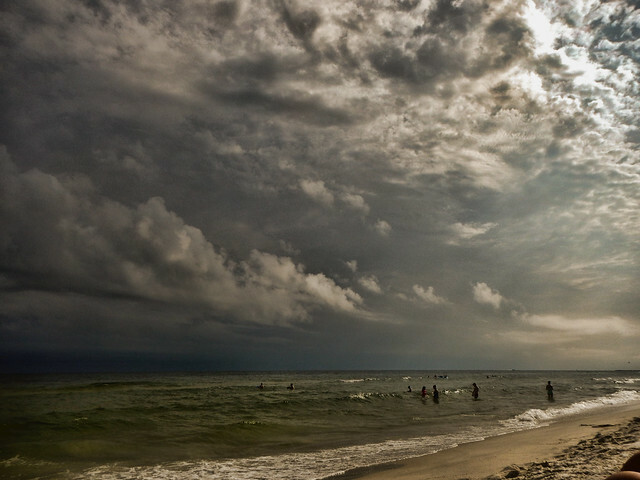 I learned that the Gulf of Mexico has an annual dead zone of almost 8000 square miles from Spring until Fall where the oxygen level is too low to support life. 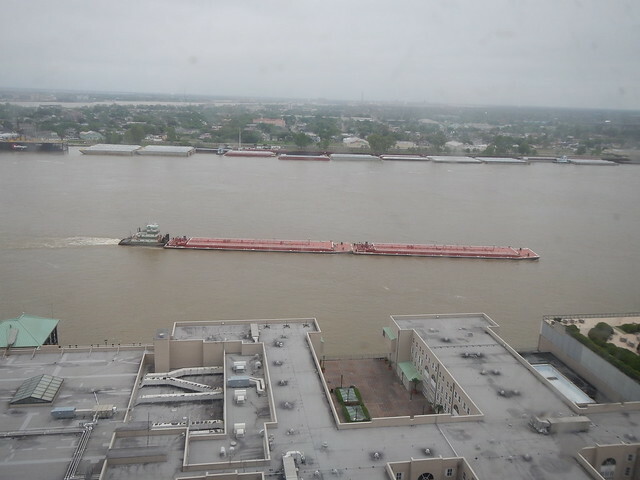 It comes from the Mississippi River basin where about half of the USA’s rural population and farms are. Phosphorous, nitrogen and other pollutants running off of farms, and maybe my front yard, drain into the Gulf via and use up all the oxygen in the water. 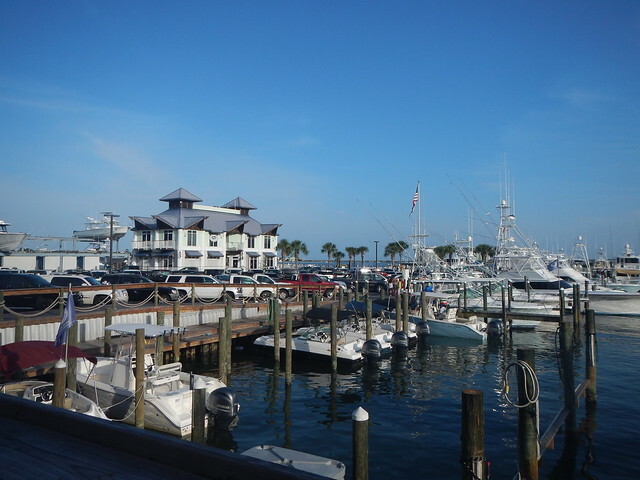 I learned that hundreds of square miles of coastal marsh has been filled in to create marinas and beachfronts for condo development. I also learned that coastal land is disappearing because of sea level increases caused by man made global change combined with man made modification to the coast that reduces natural barriers to storm surges and flooding. Davis writes about pollution from industrial activities such as chemical plants and paper mills. He also writes about how with global warming that it is expected that we will have fewer hurricanes per year but they will be of ever increasing power and intensity. This is a great, well researched, very readable book that is sounding an alarm. Those of us that love the Gulf of Mexico should read it. I love it the Gulf. 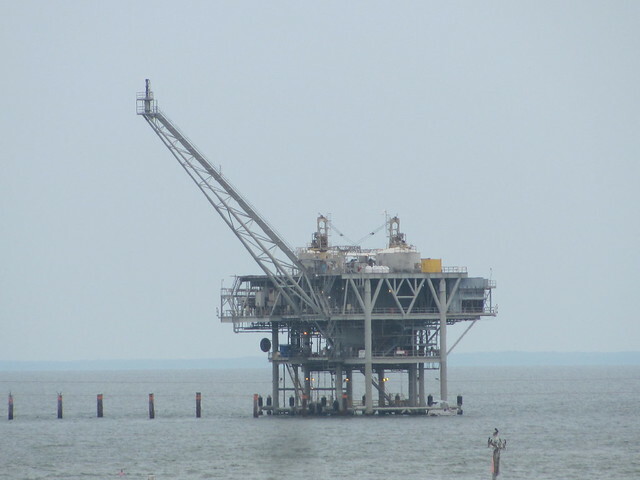 I spent the early part of my career building pipelines in and around the Gulf. 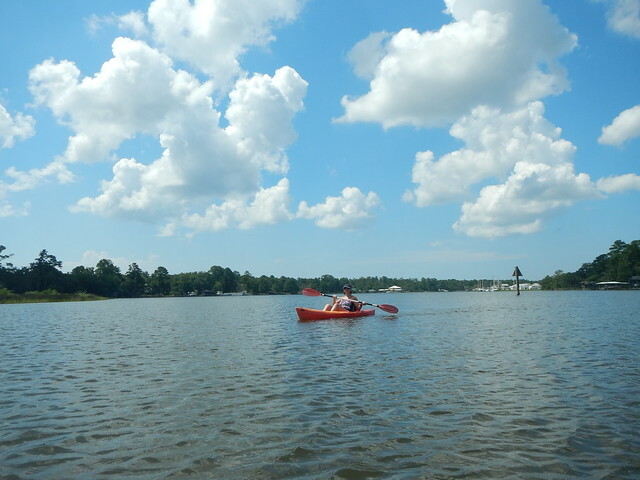 I have fished its waters and love spending time there in the summer. This country needs to get serious about climate change. it seems like every few years we have an unprecedented hurricane, more powerful than the previous ones. I am the first to say that one hurricane does not prove that global warming is happening but to me it is apparent that the extra energy in the atmosphere is having catastrophic effects already. This entry was posted in Books and tagged Books, Environment, Global warming, Gulf of Mexico, Natural History on September 1, 2017 by Alan Bates. This is one of those books that I had to hang and I quit it once but came back to it and I’m glad that I did. One Perfect Lie is not about golf it is about a small town in mid America and this town is riddled with lies. The kids lie to the parents, the parents lie to each other and to themselves. The kids live almost parallel lives to the parents who are clueless about is going on. Into this comes a stranger, a stranger with his own agenda and lies of his own and to make things worse he is going to teach at the local high school and help coach the championship baseball team. He has come with a cover story and has done his research using facebook, twitter, instagram, and snapchat on the kids and their parents. He has a list of those who are vulnerable and he sets to work to exploit those vulnerabilities. So I was like ewwww!! and about plugged and abandoned this novel but I came back to it and I’m glad I did. Lisa Scottoline does a great job setting up this whodoneit and then peeling away the various layers to the truth below. That’s all I’m going to say without giving away the story. I’m glad that I stayed with this book, it turned out to be a great read. This entry was posted in Books and tagged Books, Lisa Scottoline, Thriller on July 10, 2017 by Alan Bates. 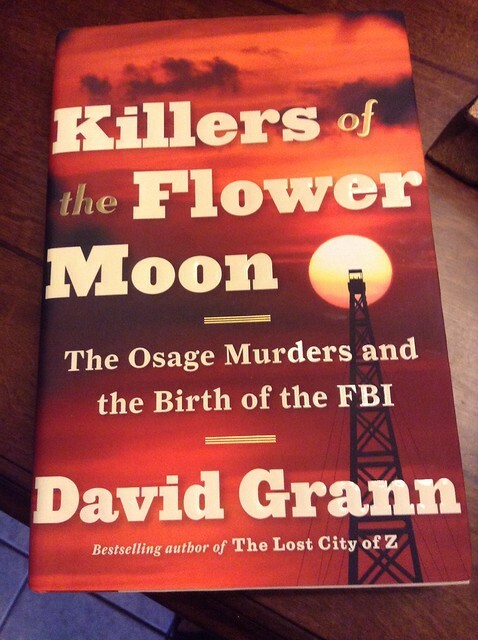 Killers of the Flower Moon by David Grann, a journalist for the New Yorker, is an amazing book. It is non-fiction and concerns the systematic murder of Osage Indians in the 1920’s in northeastern Oklahoma by white people for money. 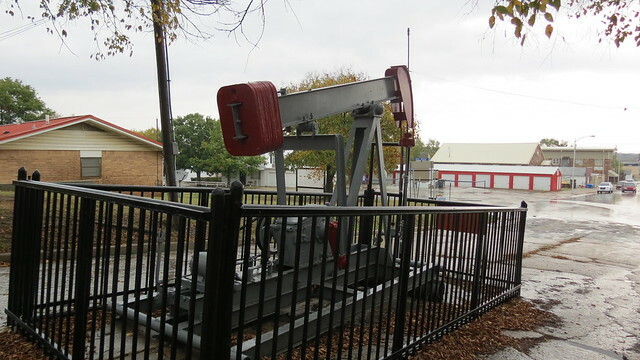 The money came from oil lands owned by the Osage Tribe. 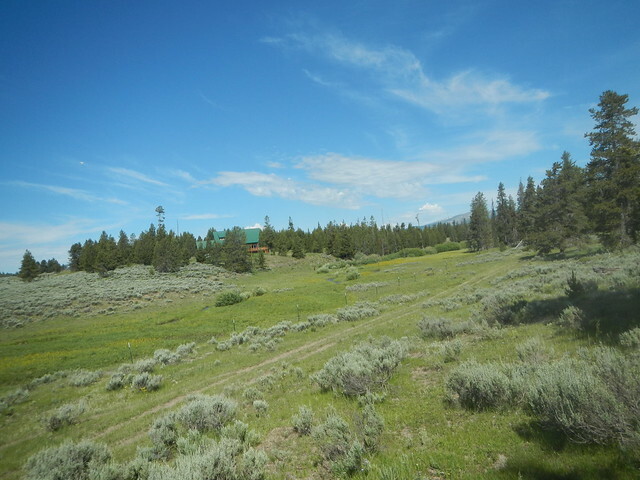 Revenue from the oil royalties and lease bonuses made the tribe very wealthy and the money was divvied up by “headrights” or shares in the revenue based on one’s ancestry. You couple that with a system whereby most Native Americans were deemed incompetent to manage their own affairs and had court appointed guardians to oversee their funds. This was a perfect storm for fraud, murder, and crime. 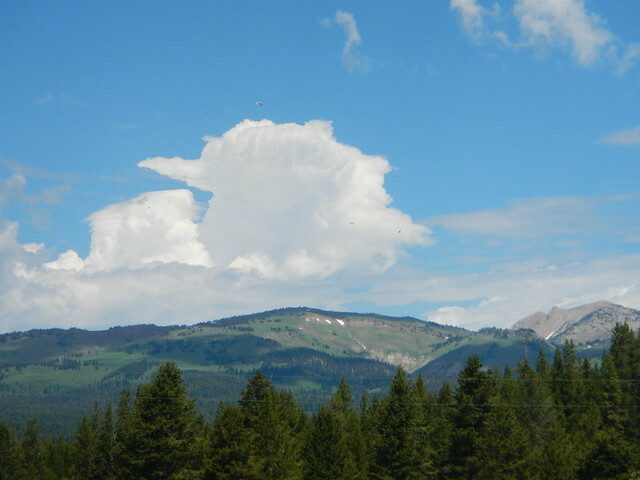 The Indians were killed by poisoning, gunshots, and in one notable incident a house was blown up with dynamite. Not one murder was solved by the white people in power and some of those who tried to expose what was going on were murdered themselves. Law enforcement, doctors, undertakers, the judicial system were all involved in the scheme. 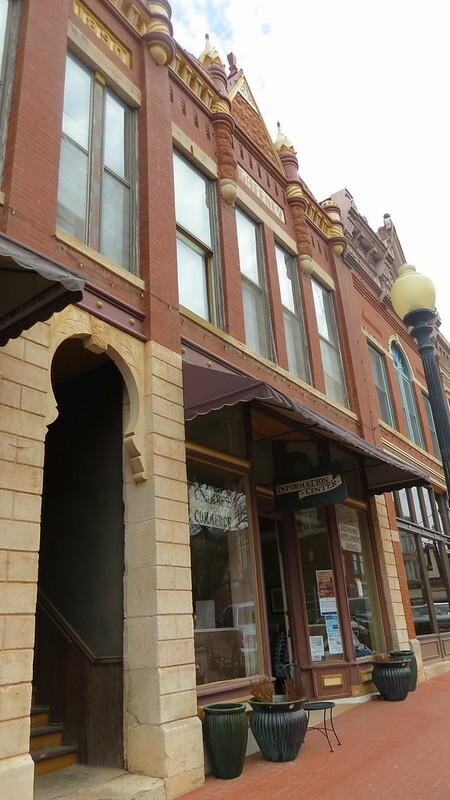 Pawhuska, Oklahoma, county seat of Osage County where much of the events described in the book take place. Enter J. Edgar Hoover and the brand new Federal Bureau of Investigation. Hoover sent a former Texas Ranger, Tom White to Osage County and told him to find the murderers and bring them to justice. White had a huge job at hand and brought in other agents in undercover roles and they were able to file charges, bring to trial, and convict in Federal Court the kingpin, William Hale, of the murders despite considerable local resistance. Grann calls Tom White one of the heroes of the situation but Hoover was jealous of the attention White was getting and made sure that he got all the credit for the conviction. Hale was implicated in about 27 of the murders. Hoover then declared victory and left town. The tribe new that there were lots more murders than that and that there was more than one person responsible and for decades the stories and suspicions were handed down in the various families. Gann did a lot of research including days at the National Archives going through old custodial records and grand jury testimony from long ago. He thinks that there were hundreds of murders and many many killers who were never brought to justice. This is an amazing book. Grann calls the treatment of Native Americans, the country’s “Original Sin.” This was an important story to tell and Grann does a great job of it. I was able to attend an event in Tulsa, sponsored by Booksmart Tulsa, where David Grann talked about the book. It was in a university auditorium and the the venue was packed. 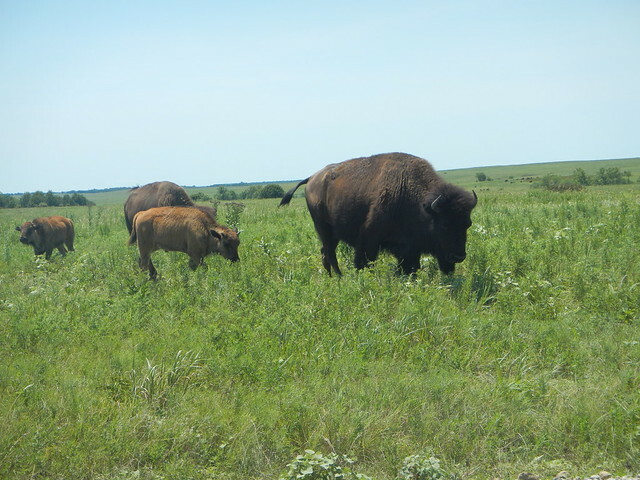 Osage County borders Tulsa County and there were many Osage tribal members in attendance including several direct descendants of the murdered people and there were several descendants of the murderers there. It was very emotional to see how this book by exposing the crimes and sins of the past had an effect on people today. It made the question and answer part of the event very interesting. People would get up and thank Grann for writing the book and then they would say who they descended from. Grann already knew many of these folks from his research in writing the book. One could sense the mutual respect. One young man, a descendant of a victim, got up and made a good point about whether the book really did anything for the tribe or was it another example of a white man taking something from the tribe. Grann acknowledged the point without any defensiveness. This is one of the most amazing books I have ever read. I purchased my autographed copy at the event from Magic City Books. 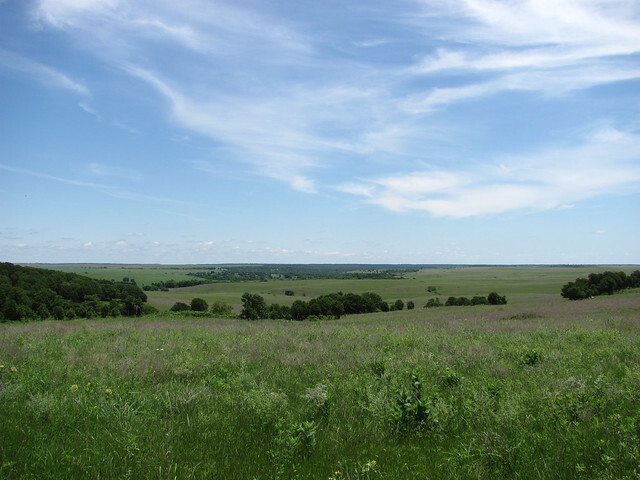 This entry was posted in Books and tagged Books, Non-fiction, Osage County, Osage Tribe on June 4, 2017 by Alan Bates. In this era of supercharged presidential politics I’ve read a book about George W. Bush written by a presidential biographer who in an even tone really smacks Bush’s presidency hard. Smith gets into Bush’s decision making style as the cause of most of the difficulties. Bush called himself “The Decider.” His concept was that he would hear the various sides and then go off by himself and decide what to do and that was that. There was no revisiting a course nor was there any explanation of how he came to decide something. The result was chaos. An Iraq invasion based on flimsy evidence was the main thing along with an unprecedented presidential endorsement of torture. Arrogance and recklessness are not the a good basis for sound policy. Smith is much kinder about the later years of Bush’s presidency when his popularity was very low. He dealt with the financial crisis in a much different way and went ahead and did several things that ran counter to his conservative tendencies but proceeded anyway and probably saved the country for a much worse mess. When the auto industry was wobbling at the very end of his final term Bush decided to not leave it for the next president, Obama, to solve. 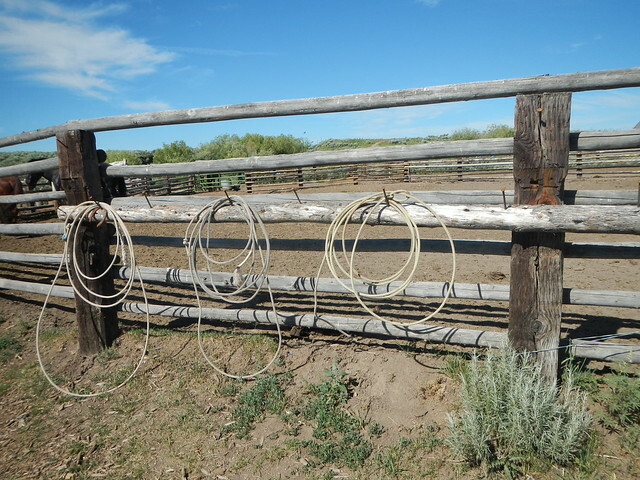 Bush made several other controversial actions to save the industry. Another side of Bush’s story was the lengths he went to make sure that his staff accommodate Obama and his incoming staff for a smooth transition. This time was a an era of great graciousness on the part of Bush. He and Obama have and their families have stayed great friends to this day. 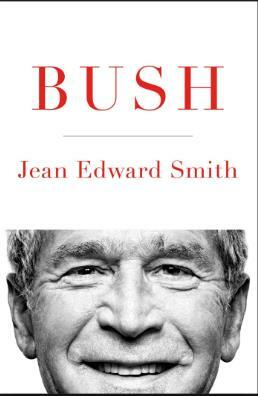 I loved the book and I have to confess that I was not a fan of Bush especially when he okayed torture and when it came out that the there really was no evidence that Iraq had weapons of mass destruction. What does the book have to do with the situation today? I’ll repeat that arrogance and recklessness are not good ways to run a country. This entry was posted in Books and tagged Biography, Books, George W. Bush on February 18, 2017 by Alan Bates.